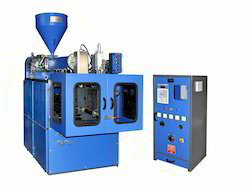 Backed by rich industry experience, we are manufacturing, supplying, wholesaling and retailing high quality Fully Automatic Blow Molding Machine. 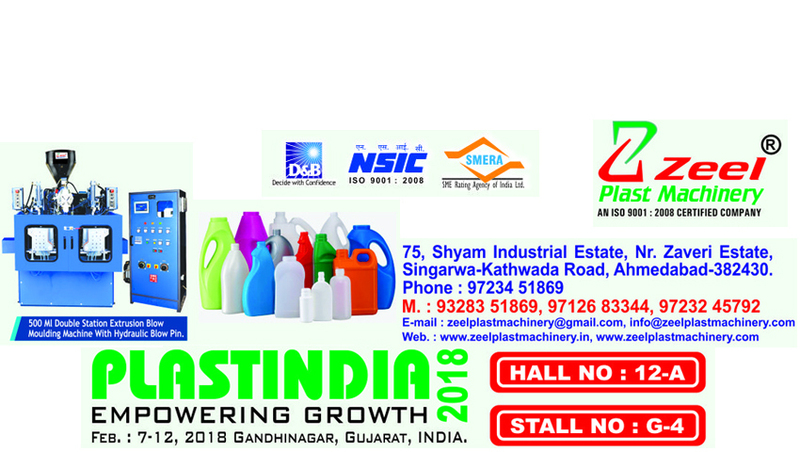 All the Fully Automatic Blow Moulding Machines are designed in compliance with international quality standards, making use of high-grade components and spare parts that are sourced from the certified vendors of the zarket. 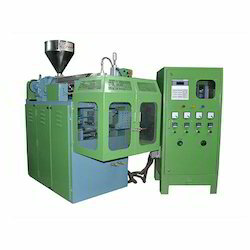 Moreover, these Fully Automatic Blow Moulding Machine is stringently checked by expert quality controllers on various parameters to ensure flawlessness.